The Dr. Sherwin W. Howard Award of $500 is presented annually to the author of the best poetry published in Weber during the previous year. Funding for this award is generously provided by the Howard family. 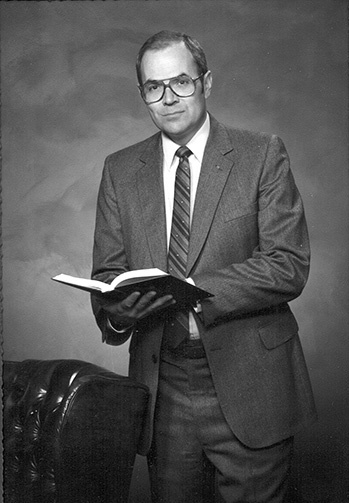 Dr. Howard (1936-2001) was former President of Deep Springs College, Dean of the College of Arts & Humanities at Weber State University, editor of Weber Studies, and an accomplished playwright and poet. The Dr. O. Marvin Lewis Award of $500 is presented annually to the author of the best essay published in Weber during the previous year. 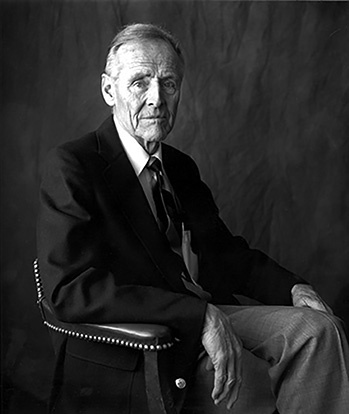 Dr. O. Marvin Lewis passed away on February 8, 2015, after a long and productive life. We would like to extend our condolences to the family and acknowledge the longstanding generosity of the MSL Family Foundation for supporting Weber’s annual Dr. O. Marvin Lewis Essay Award. The Dr. Neila C. Seshachari Award of $500 is presented annually to the author of the best fiction published in Weber during the previous year. Funding for this award is generously provided by the Seshachari family. Dr. Neila C. Seshachari (1934-2002) was a much respected advocate for the arts and humanities. 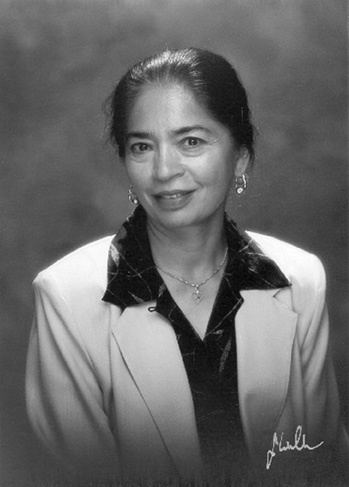 Professor of English at Weber State University for 29 years, committed teacher, accomplished scholar, critic, and fiction writer, Neila was editor of Weber Studies for 12 years.